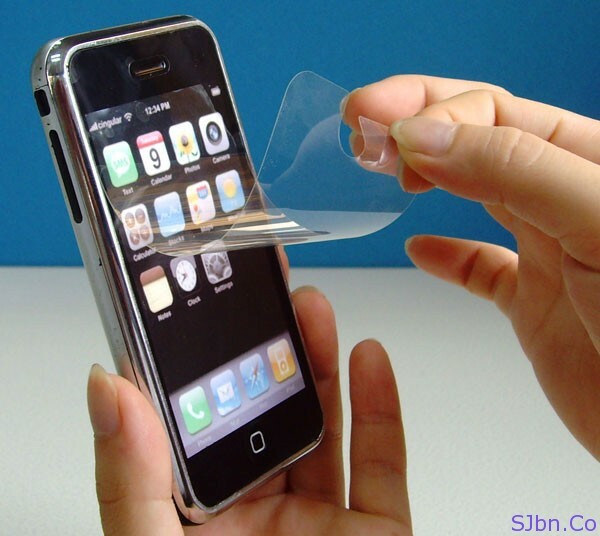 Today in this post I will tell and show you how you can get your own screen protector for your cell phone for free. Screen protector is plastic which stick on our new mobile screen to help it to protect it from getting scratches and finger prints on it. Couple of months back I got a new cell phone Nokia C2-02 but accidently on the first day screen protector got ripped off. So I went to Nokia store to get new one they asked me Rs.300/- ($6 USD) per piece which I felt is costly because these things doesn’t last long, at list not for me. 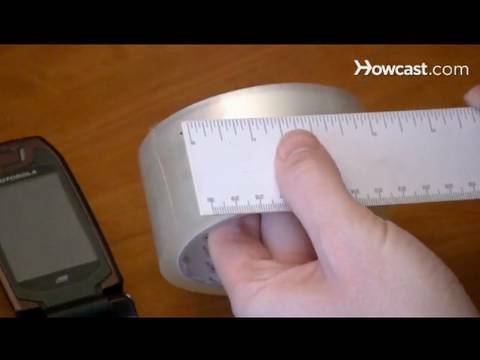 So I thought why not make one my own and here how you can make by using household stuffs, all you need is ruler (to measure size of screen), permanent marker, clear (transparent) packing tape (will use as a screen protector), scissor (t cut the tape), a bowl of water, few drops of dish soap and a credit card. And you are done. Here if you want to see in action you can check out the below view by HowCast and if you have any question or problem let me know. Wow! This is cool. I will surely try it thanks bro. And can you please tell me how you are inserting ads after Related Posts? I have manually modified the codes.